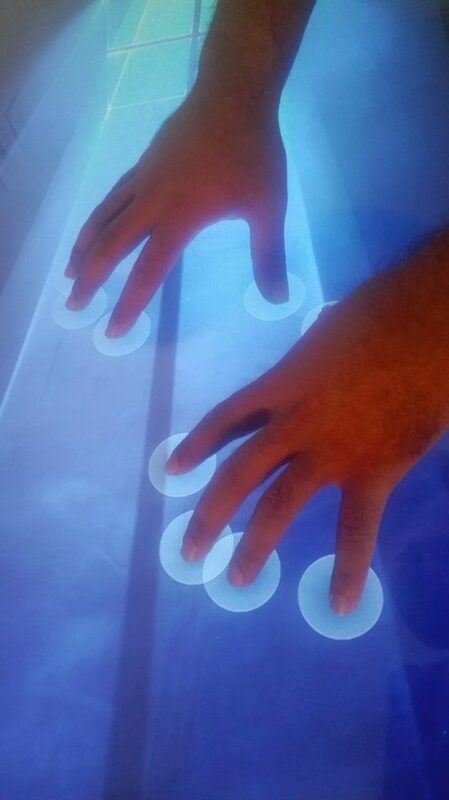 Touch Table is a Touch Display in shape of a table with usually a big screen often in sizes between 32″ to 65″ equipped with a Computer inside. 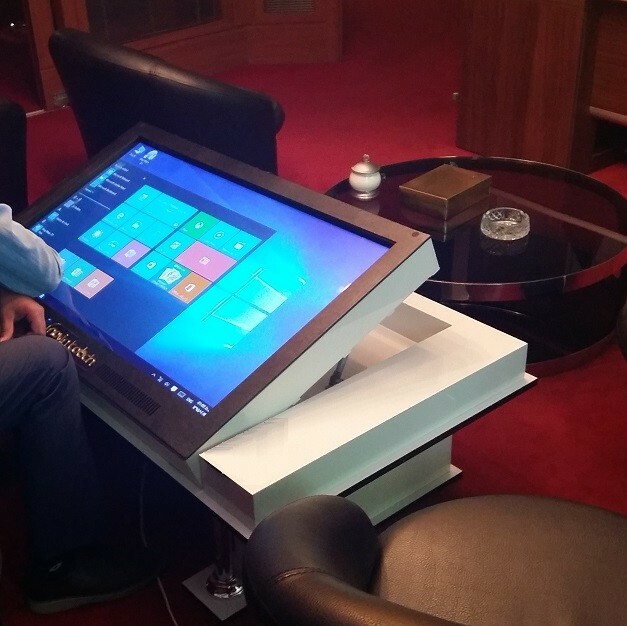 Big screen has a lot of advantages more than you can think in first look! the big screen is very useful when we collaborate with others. In other side, when you want to localize your services and present your products, you will need a device like digital signage or a in a more modern form, touch table, to engage your customer. great useful apps which developed by Usensi, along with touch table can cover all needs of your business side, which is interacting with your audience. 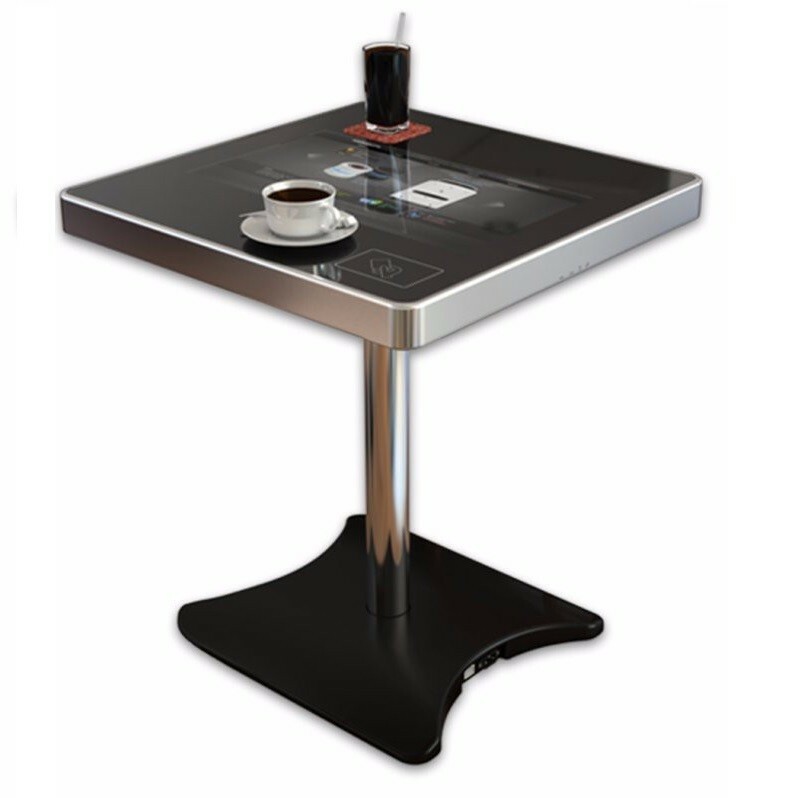 Various applications of touch table, made it favorite for most of places, and in near future it will find its way as a need in businesses. for example, in a lobby of hotel, can be used for checking room reservations and vacations, reading last news on digital newspapers, calling taxi, finding nearby shopping centers or tourist centers and etc. 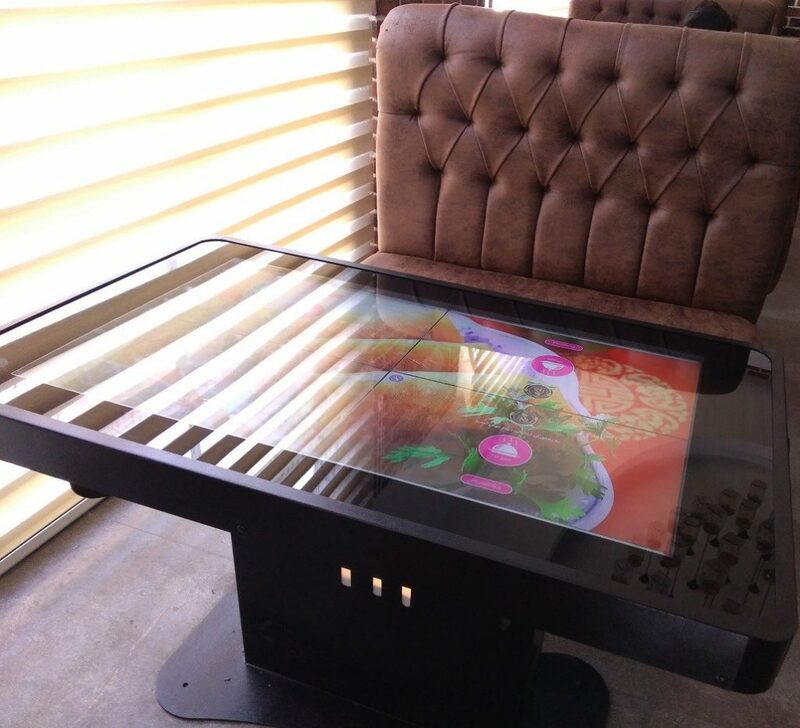 Here is some other wonderful applications of touch table; in shopping center to browse all available products in one look, in restaurants for ordering, in malls for way-finding. 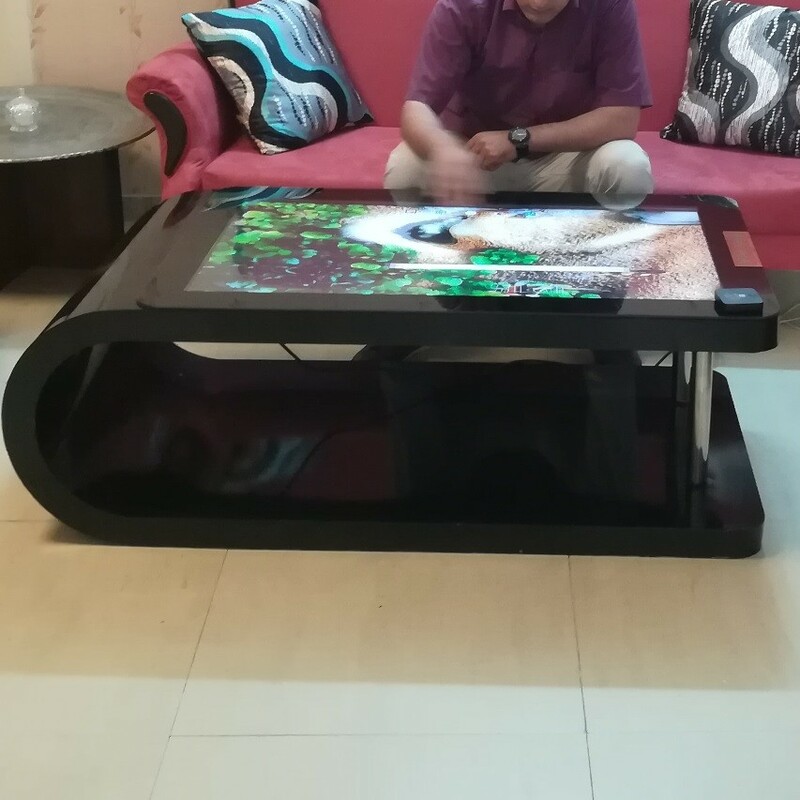 Touch table can be compatible with IoT, so the control of smart home can be done right on back of the touch table. 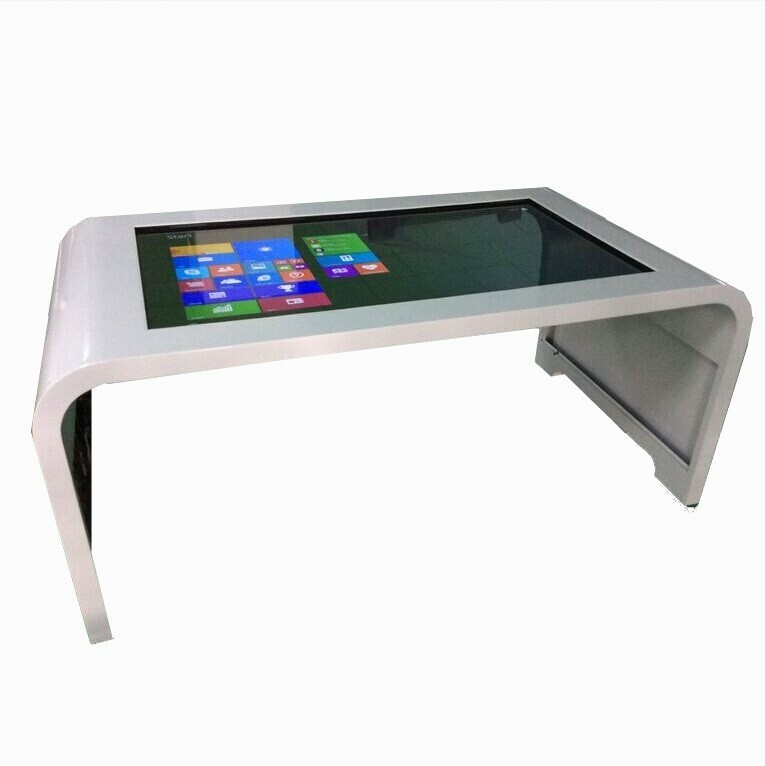 Usensi experienced in matching touch table to applications for years, feel free and contact us for more information and tell us about your business to help you.